The Gateway Film - it's finally ready! Nishant Jain - a 16 year old student! - spoke about the dangers of battery disposal. Batteries can be recycled, however collection of used batteries is a challenge. He conducts battery collection drives to enable recycling - Gateway will be participating in this initiative! Our Co-Principals shared about Gateway’s vision and impact, and shared overviews of the academics, therapies and arts programs. Siamack (trustee) shared about Gateway’s fundraising efforts. Currently, we offer a subsidized tuition fee - the Bodani foundation sponsors the remaining 50% of the cost per child. This year, we hope to generate that amount from internal parent contributions before raising funds externally - thus creating a more sustainable fiscal model. 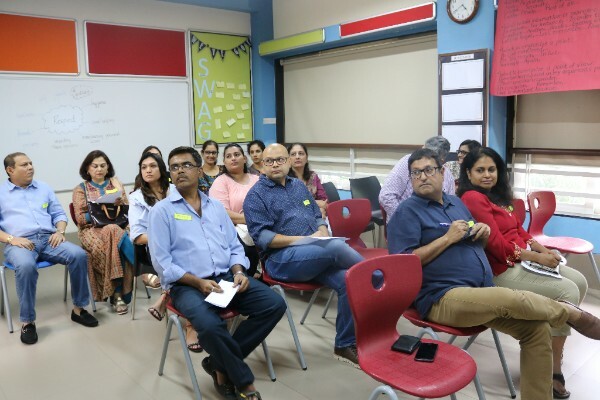 Lastly, Parent-Teacher Association (PTA) representatives were elected: Shilpa Khushalani, Archana Dabhoiwala, Reema Marwah, Varun Sharda, Jayashree Rao, & Tejal Sheth. This is a space to empower all members of our community through increasing knowledge and sharing learning. 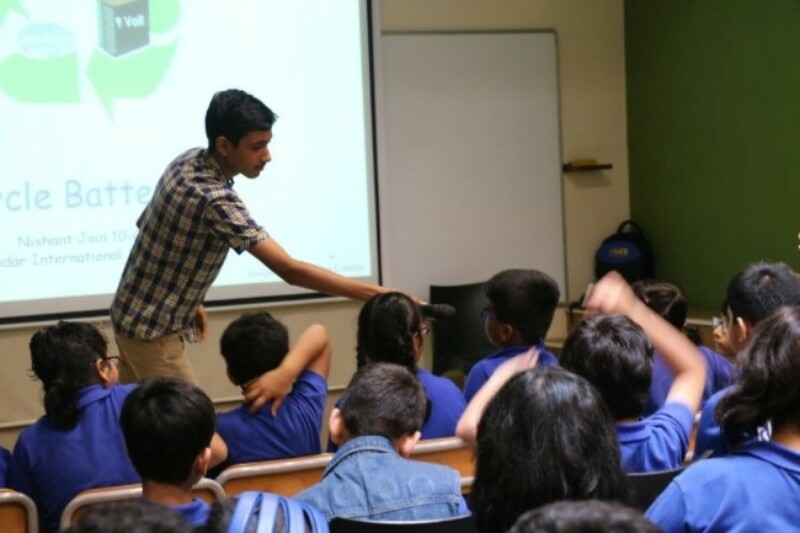 If you are interested in joining, please contact Ms. Rachna Shah: rshah@gatewayschoolmumbai.org. Riddhi Gogri (ICT Coordinator) conducted a session on using Google Drive with 19 parents. 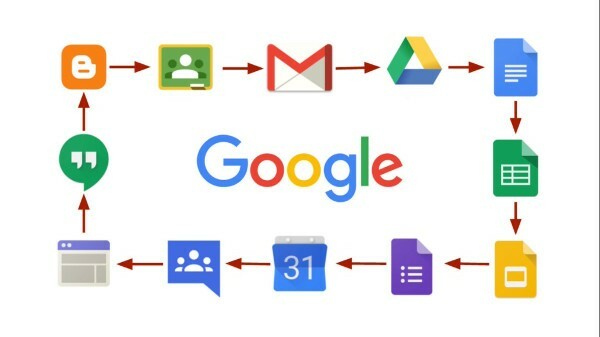 The idea was to empower parents to better support their children at home with Google Drive-based tasks. Our support staff - who Riddhi coached last year - co-conducted this workshop! Gateway is mentoring 2 interns in the Social-Emotional department - Vedika Joshi joined us for one month, and Ananyah Iyer is with us through the year. Also, Manali Parchure is interning with the ICT department for a month. They will support with planning and executing classes, and participate in other initiatives. 30 mentor teachers observed classes and attended sessions conducted by different team members - discussions included creating a positive social-emotional learning environment, Gateway’s Professional Learning Community (PLC), and Gateway’s teaching practices in general. NIOS Results: 7 students successfully cleared their final set of NIOS 10th grade exams in 6 subjects! Admissions: Students graduated from Gateway in 2016-17 & have gained placements elsewhere! Yash Mulchandani (IGCSE) is attending a mainstream college (Jai Hind). Inzia Jivan (IGCSE) is attending a mainstream arts college (Rachana Sansad). Ajasra Kocchar (NIOS 10th) is attending a mainstream school offering NIOS 12th. 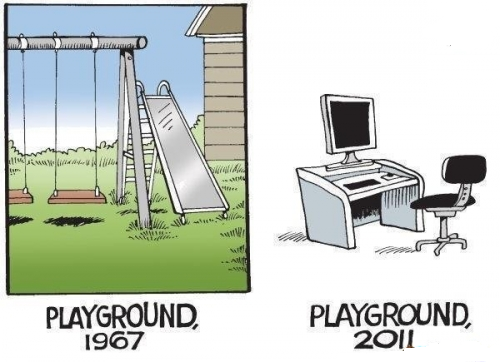 Amy Jain (Occupational Therapist) writes about the shift from outdoor to indoor play in recent times, discussing the impact of movement on a child’s emotional, social and physical growth! This year has seen the highest number of enrolments at Gateway since our inception! We have only 7 seats remaining, and we hope to fill them before admissions close in August 2017. 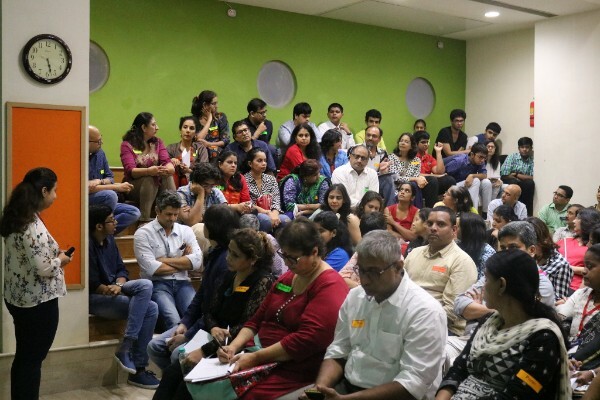 This overwhelming trust from our Mumbai community is truly inspiring and encouraging for the team! Thank you for referring your friends, family, and acquaintances to the school. Your support has been invaluable! 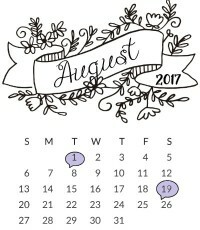 19th August: Parent Workshop - Let’s Get Scheduling!